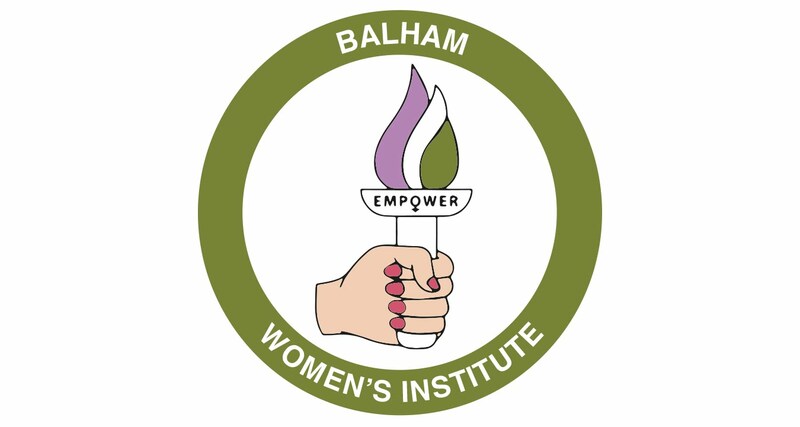 Balham Women's Institute was formed in 2008 as Wandsworth Women's Institute by a group of young women living in the London Borough of Wandsworth. 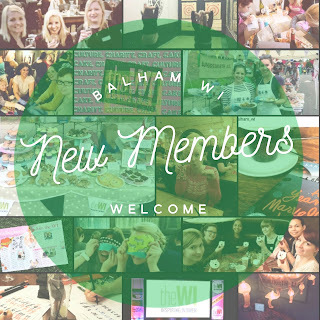 Reflecting that we have always met in Balham and now that there are many more WIs in our borough, we voted to update our name to Balham WI in November 2016. We are a young, and young-at-heart, modern London WI. Women of all ages are welcome to join! We are a friendly, diverse, & inclusive bunch. BWI meets the 2nd Tuesday evening of each month at The Exhibit in Balham. 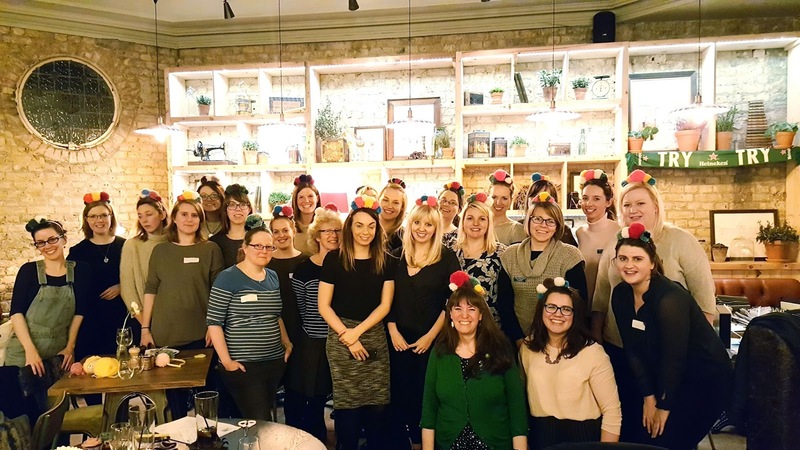 Our motto is Culture, Charity, Crafty, & Cake and we endeavour to reflect this in our meetings, so we offer a varied agenda to appeal to all our members. Each month we host a speaker and/or activity at our regular meetings. Additionally we bake sales and fundraisers not just for ourselves (including our newly launched effort to raise a members' bursary for the WI's own Denman College) but also to support Hestia Wandsworth Domestic Abuse Services. Outside of meetings we have a variety of clubs (and are always open to new ones) and social events to suit all sorts of member interests. We are proud to be a part of the long tradition of Women's Institutes in England & Wales, which celebrated 100 years in 2015! As well as being part of the larger national organisation, BWI is a part of the London group of Surrey Federation of WIs (celebrating its centenary in 2018) and we enjoy meeting up with neighbouring WIs a few times a year. We're sometimes jam, not often Jerusalem, but we try to be a lot of fun!